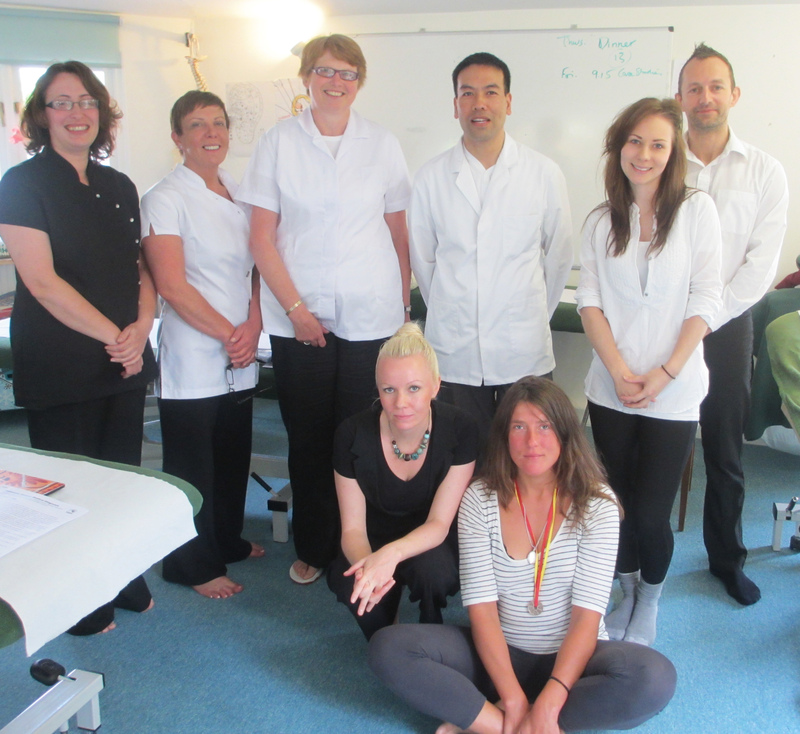 Upon starting the Tui Na and Acupuncture course with Maria I was obviously very excited that finally I had moved into the healing sector and that I would soon be self employed. However I did not realise how empowering it would become, while I can help friends, family and clients it is myself that is healing the most. It is truely amazing to be able to treat yourself with Acupuncture when you are ill emotionally and physically. My outlook on life is so much more positive now, as I know I have the right tools to be able to cope with any amount of stress and other ailments. If i had only of known this before I spent thousands of pounds, (much more than Maria’s course fees), on trying to find an answer to my health issues. I now have found the answer, my life is so much more positive and enjoyable, I am mentally a lot more relaxed, aches and pains who cares, I don’t worry now, I can heal it myself, what a feeling!